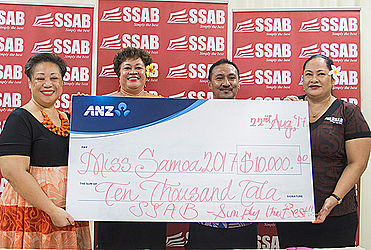 The Miss Samoa Pageant for 2017 received more assistance yesterday courtesy of Samoa Stationery and Books (S.S.A.B.). 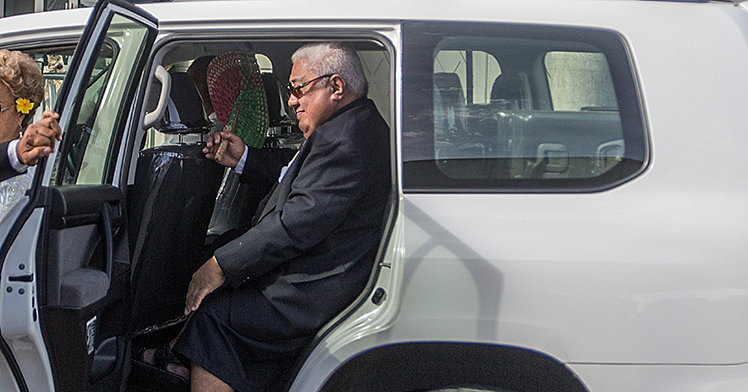 The company presented $10,000 worth of help to Samoa Events Incorporated (S.I.E. ), $5,000 in-kind and $5,000 cash, to help out with preparations for the Miss Samoa Pageant on 9 September at Tuutuuileloloto Hall. President and owner of S.S.A.B., Fiti Leung Wai, said the donation is part of their commitment to give back to the community. “S.S.A.B. has a strong philanthropic arm and it has always contributed to a lot of nationwide activities,” she said. 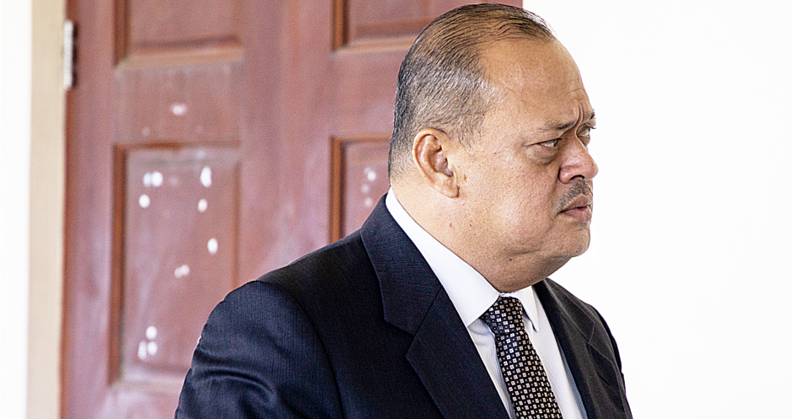 “Our belief is that if we contribute to nationwide activities, such as the Miss Samoa, National Literacy Week and others, it will have a greater impact for the betterment of Samoa. “For the Miss Samoa, this is a platform and opportunity for our young women to showcase their talents, skills and their capabilities, which will help boost their confidence and self-esteem to build them, personally, for the future. 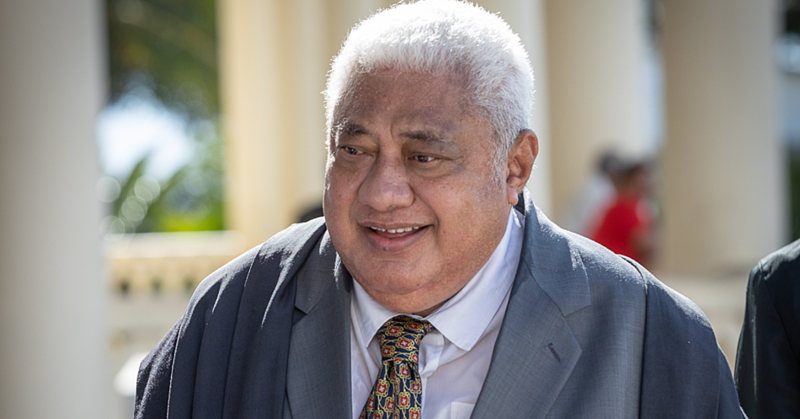 “It’s a stepping stone for some young girls who want to be great leaders, role models and ambassadors in their own fields, and we are hoping for them to promote Samoa. Chairperson of S.I.E., Laeimau Oketevi Tanuvasa, acknowledged the support of S.S.A.B. “Thank you for the support, as well as a reminder to us that this is not just a beauty pageant,” she said. “Just like the theme says, 'Pageant with a difference and purpose.' It’s not just about the beauty, we want the girls to make a difference and have a purpose to make that difference within the community. “One of the very important aspects is empowering the girls so that they will learn something and be able to take a lesson back to their home country, whether they win or not, we want them to carry on and be great leaders and women.